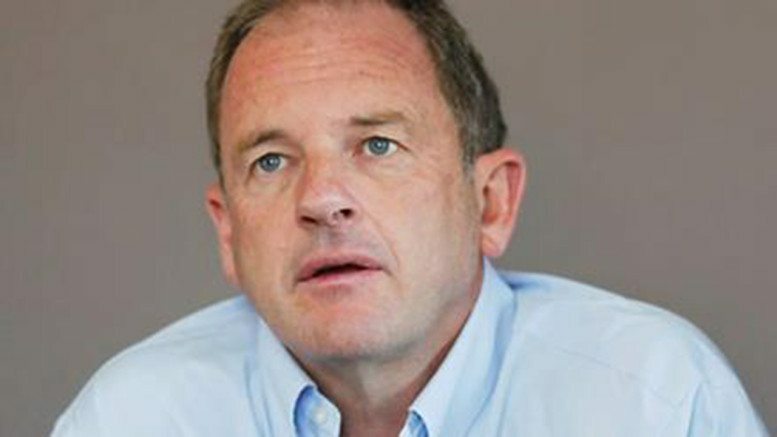 David Shearer is a well-liked and respected politician who has proven his humanitarian credentials by working and running programmes in some of the most war-ravaged parts of the world, including Somalia, Rwanda, Iraq, Afghanistan, and Gaza. His track-record shows him to be someone who cares about the downtrodden and dispossessed. Unfortunately, the evidence suggests that this statement is completely incorrect. While David Shearer clearly has an interest in the conflict, we have yet to see any real evidence that he has a real understanding of the complex issues involved from both sides’ perspectives. Additionally, the public record of his statements and actions demonstrate that in no way is Shearer an unbiased commentator.